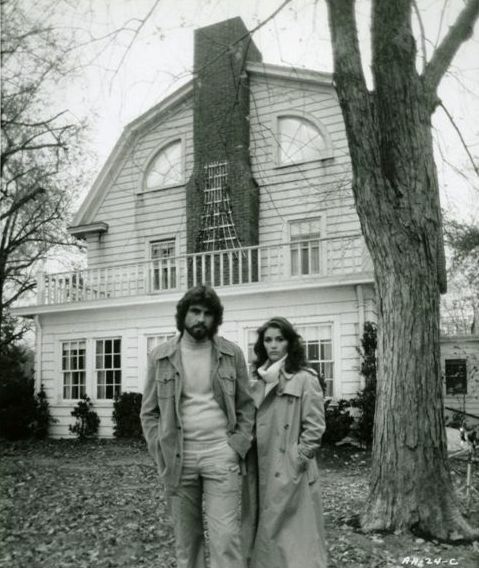 THE AMITYVILLE HORROR (1979): Home Is Where The Hell Is – Schlockmania! The 1970’s was an era where Hollywood really picked up on the idea that the horror genre could produce blockbuster hits: The Exorcist, Jaws, The Omen and The Shining are all good examples of major studio horrors that resonated with the popular culture and continue to do so. Though it is not as popular today, The Amityville Horror should be viewed as a member of this club. This adaptation of a supposedly true story has some serious flaws and hasn’t aged as well as its aforementioned blockbuster cousins – but it’s more effective and resonant than it gets credit for. The Amityville Horror focuses on the travails of the Lutz family as they move into a new house where a mass homicide occurred a year previous. George (James Brolin) is the patriarch, who is willing to overlook the house’s history to get a good deal and establish himself as a good provider to his new wife and her children from another marriage. Kathy (Margot Kidder) is the mother, who looks at the house as a symbol of prosperity for her new union and a symbol of the hope she has for blending her kids and their new stepdad into a proper family. Unfortunately for these newlyweds, the house has other plans. 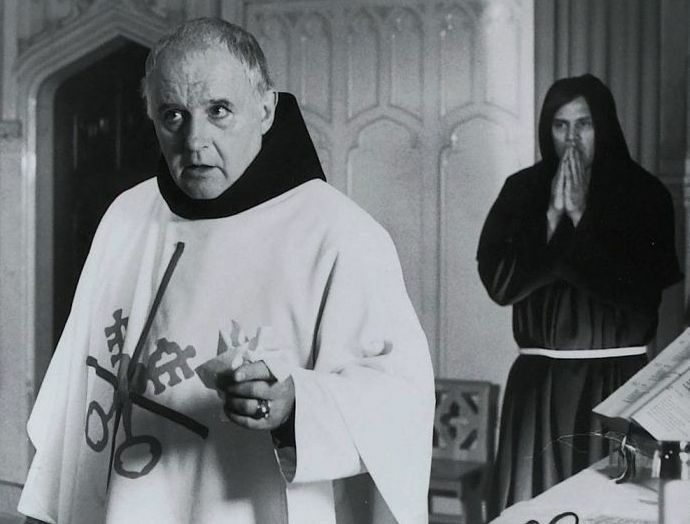 It starts to lash out visitors, most notably well-intentioned priest Father Delaney (Rod Steiger), who finds himself stricken with illness whenever he tries responding to Kathy’s pleas for assistance. The youngest daughter develops a sinister imaginary playmate and worst of all, George’s personality shifts in a dark, potentially homicidal direction that suggests he might be following in the footsteps of the house’s past murderous tenant. The only hope for the family is to leave… but they might not live along to do that. The Amity ville Horror was a horror movie for its time and – in some respects time hasn’t been that kind to it. It’s a relic of a more innocent pre-internet/24-hour news cycle era, when a “true story” wasn’t subjected to a lot of fact-checking. The events of the Lutz family’s tale have been challenged many times over since this film came out and hindsight makes it easy to see how Sandor Stern’s script, which adds yet another layer of fictional elements into the mix, borrows heavily from other haunted house fare like Burnt Offerings and the novel of The Shining. The results are blatantly obvious hokum to modern eyes, a complaint horror buffs have lodged against the film since its original release. That said, hokum can be fun – and The Amityville Horror delivers on a flamboyant level in that respect. Director Stuart Rosenberg, a Hollywood vet, was better known for dramas but his direction is pretty vigorous here. He sets a creepy vibe with the help of Lalo Schifrin’s score, which weaves a fractured kiddie-chorus lullaby into the expected shock orchestrations, and crafts several setpieces that have become favorites with horror fans for their shameless, go-for-broke theatrics. Hi ghlights in that vein include the house’s fly-assisted attack on Father Delaney, a car stunt sequence where the brakes and wheel mysteriously lock up on a speeding car and an all-stops-out finale where the walls start bleeding and staircases collapse under people. Fred Koenekamp’s cinematography is very effective in helping create an intense mood for these theatrics, with plenty of tight close-ups and an effective use of the zoom lens to ratchet up tension. However, the big element that ups the camp classic ante here are the performances. Brolin and Kidder are likeable leads with a decent level of chemistry and they go into operatic overdrive here: Kidder’s frantic attempts to contact Father Delaney have a compelling hysteria and Brolin’s quick transformation from his usual low-key macho man persona into a frizz-permed, wild-eyed maniac is fun to watch. He clearly relished the chance to go dark and gives his all here. Sometimes the script works against him (the infamous “Mother of God, I’m coming apart!” scene) but he’s quite creepy in parts. That said, the film’s over-the-top acting award must go to Rod Steiger. 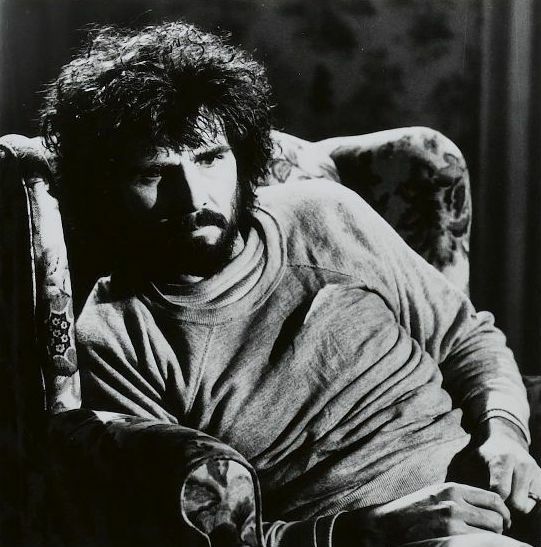 He was infamous for a tendency to overact before this film but it was The Amityville Horror that cemented his reputation as one of the all-time Hollywood hams. His ability to rant and rave as the ever-more-hysteric priest in this film is amazing, particularly a scene where argues with church superior Murray Hamilton (who’s pretty good at hamming it up himself) and an amazing scene where he goes berserk trying to deliver a prayer while hallucinating the church is falling apart around him. He doesn’t just chew on the scenery, he obliterates it. Also worthy of note on the overacting tip is a bit role from Helen Shaver as a new-agey type who freaks out and channels a wacky spirit voice during a visit to the house. 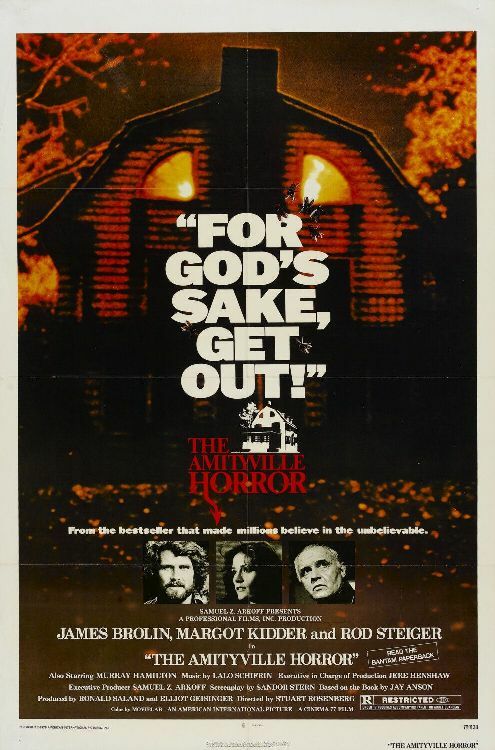 All of aforementioned camp elements are fun and give the film replay value – but the best analysis of The Amityville Horror is that it connected with mainstream audiences for a second, equally important reason: it functions beautifully as an allegory for the American economic fears of the late ’70s, namely the danger of buying a house. Stephen King was the first to put forward this analysis in his brilliant genre study Danse Macabre and it works really well. Stern’s script consciously adds an element where the Lutzes know they are getting in over their head buying this house but do so in hopes their dreams of home and hearth carry them through. The horrors the house inflicts on this family are essentially their deepest fears about their financial gamble made flesh – and they neatly mirror the disintegration of the fa mily unit brought on by the difficulties of living with their “bargain” of a house. Thus, when the problems with their house cause George and Kathy to turn on each other – and George to turn on the children – it’s often more unnerving the film’s actual scares. In fact, the film’s most upsetting scene might be the one where a stack of money needed to pay for a wedding reception suddenly and mysteriously disappears, seemingly swallowed up by the house itself. It’s the moment where the film’s horror and thematic elements line up – and George’s anguish when he realizes the money is truly gone will give you a sick feeling in the pit of your stomach, no matter what you think of the film’s haunted house plot. 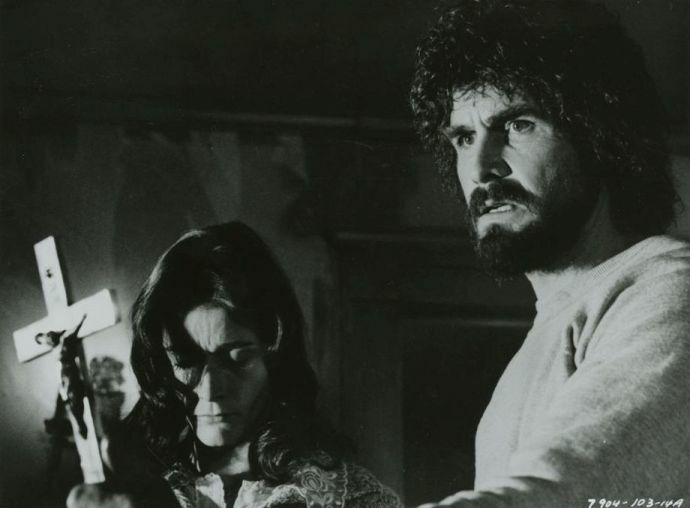 In short, The Amityville Horror deserves its place in horror history despite its flaws. It delivers the campiest variation of haunted house thrills – and its undertow of financial-themed dread might get to you in ways you don’t anticipate.